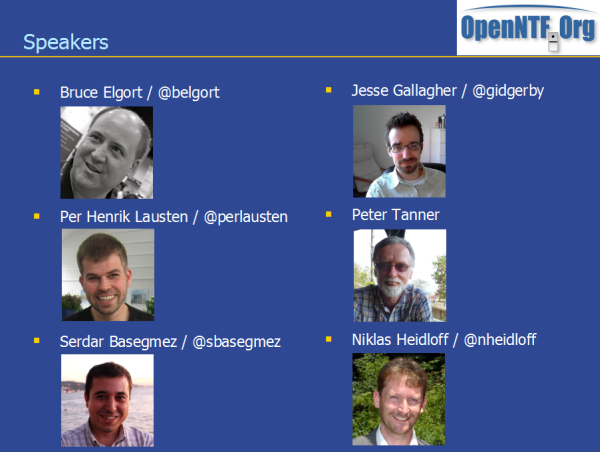 On Tuesday 05/07 at 10:00 AM EST the first OpenNTF webinar will take place where we'll describe OpenNTF itself. Find the meeting information on http://webinars.openntf.org. No registration is required.